One day i need to man up and cut deep enough. I bet a knife is a low tone pain so its probably not that bad. Why would i stay when i still know there are cameras, that im not like them, my mind is open to them. Totally not even the same species. ■■■■ i cant even just leave. Even away from people theyre still there. And they ■■■■■■■ love how they can trigger me over nothing. ■■■■ i think im ready. Please call someone if you are contemplating suicide, you have a lot to live for still. @bitumin , this disease can get you down for sure. It’s a full time job just trying to keep going sometimes. But you have to keep going. If you’re still feeling like this then please talk to someone. Holy crap this is terrible. Dude you don’t need to die to escape your issues. Listen man I was in that same headspace I can tell from your writing. I know it feels like the only escape from the people that watch and torment you but for me things change when you know that the one thing you have control over in that moment is where you live or let them kill you. Dont let them win. If you are feeling suicidal, please tell someone — a friend or family member, a teacher, a doctor or therapist or call 911 (if you’re in the U.S.) or the Emergency Medical Services phone number in your country. You can also call a suicide prevention hotline—these are available in the U.S. and in many other countries. 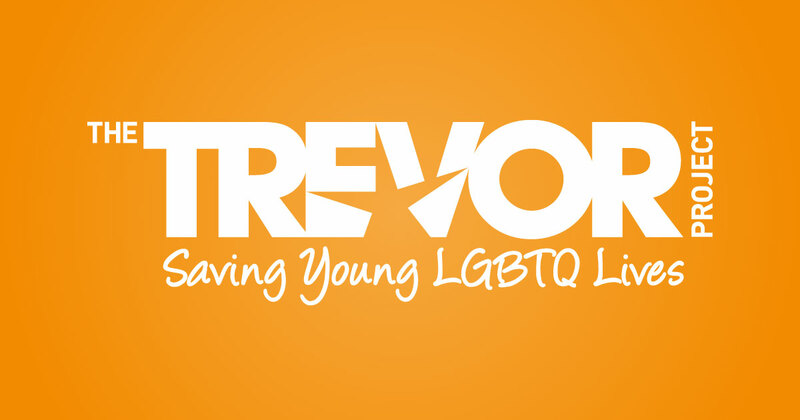 A national 24-hour, toll free confidential suicide hotline for LGBTQ youth. Am i even schizophrenic or am i being lied to? Am i lying to myself? Everyone would be relieved. I called mental health and they told me to go for a walk, so they probably read my file and are hoping ill finally ■■■■ off. Don’t get battle fatigue. Keep fighting. When was the last time you changed meds? 2 or 3 months ago. I think ill wait as from looking around online apparently a knife will hurt pretty bad. Idk. Morphine OD would be the way to do it. Gives me time to think it through to since its not like i have those kind of contacts. Crisis averted for now. Sorry if i came across as dramatic or annoying. Just having a bad day. Just having a bad day. Be very careful on your bad days. Don’t do anything. The bad times never last remember that. Make sure you tell your doctor that youre having suicidal ideation. It could be caused by the med change for all we know. If you are contemplating suicide then don’t wait and go straight to the ER. Now’s the time to spoil yourself with all the perks you can think of. Music, candy , a friend, writing down about all those people you want to write up, a cup of tea, a warm shower topped with a cool rinse. And I’m sure you have some ideas of your own. I’m glad you got such lovely replies. Sad to read you have been suffering so. Remember things can get so much better. I felt tortured every second and now those horrid symptoms I had are gone. Take extra care and be very kind and understanding to yourself . Hope you will keep feeling better. I know how it feels to distrust everyone. And even doubt a dx. This is temporary. You can get through this. You seem to be very kind, warm, and smart. I hope you can add content to that list, one day. Im not ready to kill myself. But im pretty sure this existence is not what it seems. I hope im so very wrong. I dont know if im hallucinating or if whats happening is legit. The call i had with the nurse at the crisis centre seemed very strange. All evidence says im on the damn truman show or some crap. You’re not on something like the truman show. You have schizophrenia and your mind is playing tricks on you basically. The best person to help you is your psychiatrist. You have to be 100% honest with them though. Make sure you tell them everything you’ve told us. It does all get better once you find the right meds combo. I hope you’re right. I could be more honest with the pdoc. I just feel like people are going to laugh at me when i tell them this stuff. Ill try though. Just makes sense to soldier on. Some med combo will work! I just feel like people are going to laugh at me when i tell them this stuff. They’ve heard it all before. But it’s something that they really do need to know.